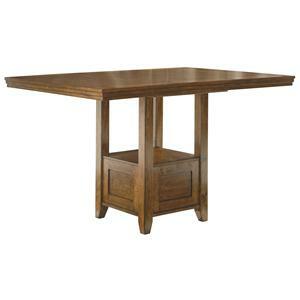 Make your dining room a lively entertainment space with this casually elegant center island gathering table. 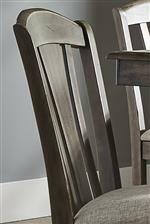 This piece is solid wood, being crafted from robust rubberwood solids in a lightly distressed weather gray finish, an easy color to mix and match with. However, the best part of this table is the built in storage aspect. 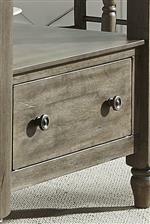 You receive a single drawer, along with some open shelf space, incorporated into the table base. 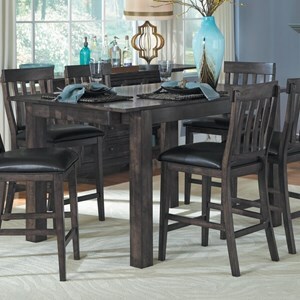 Additionally, comfortably seat six and potentially up to eight guests at this table. 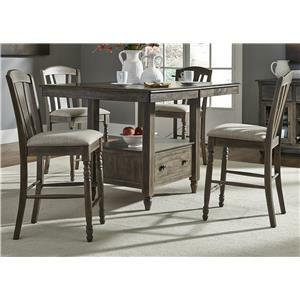 The Candlewood Center Island Gathering Table with Built In Storage by Liberty Furniture at VanDrie Home Furnishings in the Cadillac, Traverse City, Big Rapids, Houghton Lake and Northern Michigan area. Product availability may vary. Contact us for the most current availability on this product. 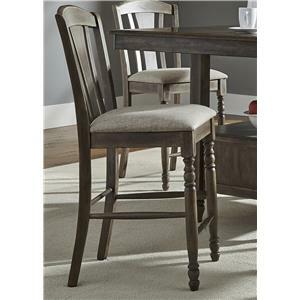 The Candlewood collection is a great option if you are looking for Casual furniture in the Cadillac, Traverse City, Big Rapids, Houghton Lake and Northern Michigan area. 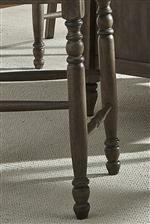 Browse other items in the Candlewood collection from VanDrie Home Furnishings in the Cadillac, Traverse City, Big Rapids, Houghton Lake and Northern Michigan area.